Cristin's Cookies: Mystery Cookie Cutter Challenge - Lets Play! It is officially summer vacation! Our kids are home from school. Many of us have backed off from cookie orders to enjoy some play time. So.... lets PLAY! 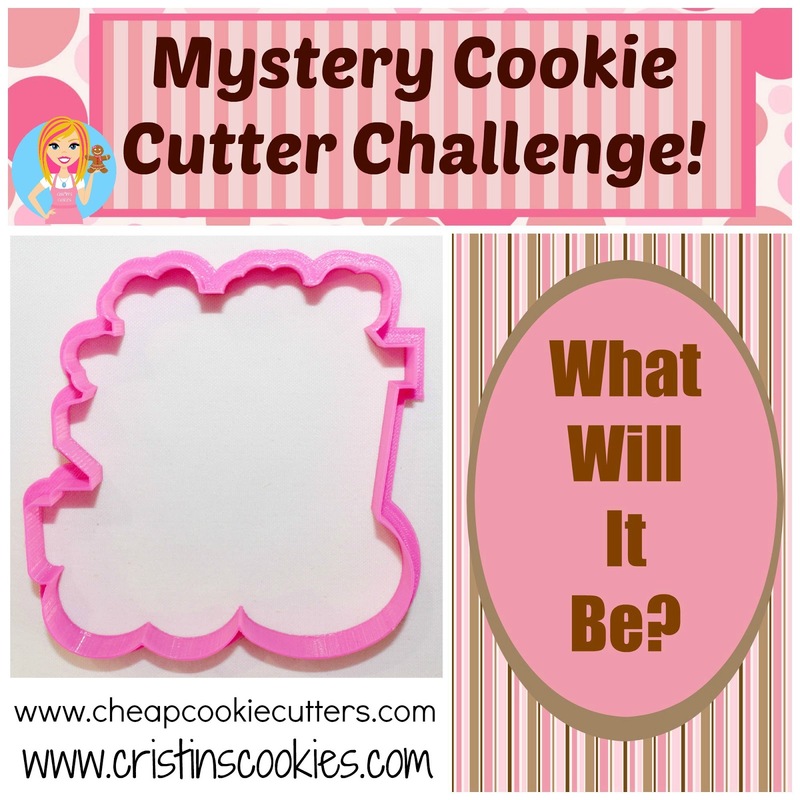 I created this cookie cutter for us to have fun in a MYSTERY COOKIE CUTTER CHALLENGE! 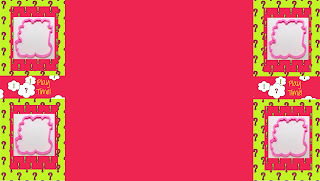 So what do you see? What do you want to make it into? I will compile a collage of all the entries and I will send it to each of you by Sunday, July 31st (possibly sooner) along with the name of each participant and a link to their page (optional). We will all share the collage on Monday, August 3rd. 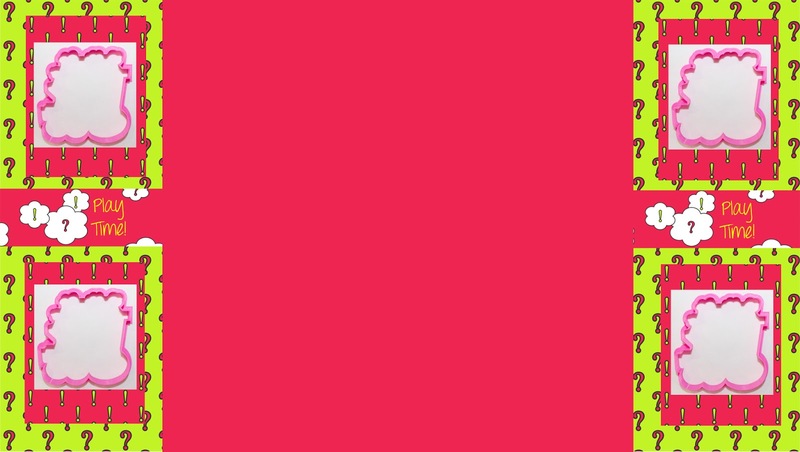 The Cookie Cutter Challenge is only open to the first 11 participants that sign up. All entries must be received no later than July 28th to be included in the collage. This game is open to all cookie decorator levels and both US and out of the country as well. You do NOT have to be an experienced cookie decorator or a rock star. Just join in the fun. If I receive all 11 entries early, then we can choose to release the collage early (together). Note: The squares on the collage will be in order of when I receive the cookie picture from each participant (the first cookie picture received will be the first in the collage). The only other rule is to HAVE FUN. 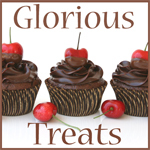 Get your cutter HERE to get the cookie cutter and join in the challenge. 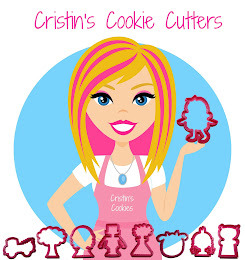 Email me at: cristinscookies@gmail.com to let me know you're playing. Open only to the first 11 people! I'm so excited and hope you are too! Time for FUN! I can't wait to see everyone mystery cookie pictures!